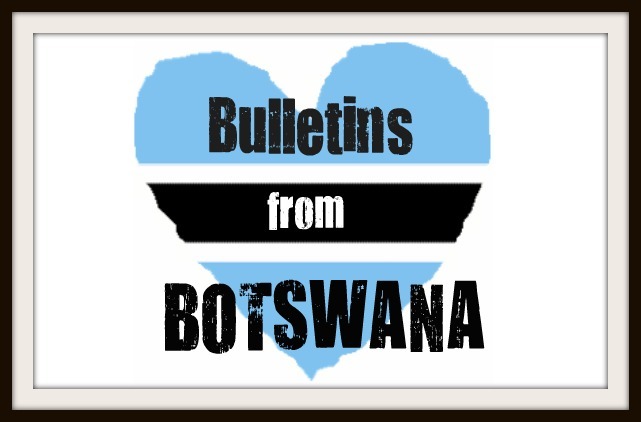 Bulletins from Botswana: Upward & Onward! I have survived our Peace Corps Staging in Philadelphia. It has been an emotional roller-coaster - to say the least. All of the volunteers have definitely struggled with the long application process, just like I have as well. We have an incredibly diverse group of people in my training class! I am looking forward to the group dynamics during our 8.5 weeks together. This is is real life.. it's finally happening! I have already been blessed with a wonderful, supportive friend named Janina. She is a Colorado native as well & we were lucky enough to meet up before we left for training. She & I grabbed coffee in Aurora a few weeks before we left, and I can't even express how happy I was to see her with puffy eyes and a sniffly nose yesterday at DIA! We ended up as roommates in the hotel, in the same bus group tomorrow, and I have really enjoyed her company! We've already had a few good cries and heart to hearts.... she's a big family/friends kind of person too. I've already adopted her as my PC family. Thank goodness! Today was filled with lots of "how do you feel" and "this is real life" type activities. I think most of us are still in complete denial that we are moving to Africa tomorrow. What? It's crazy. The one thing our staging direct, Maureen, told us was really interesting. She pointed out that for the first time, we are finally all sitting in a room of 45 other people who wholeheartedly understand our desire to serve in the Peace Corps. So that's kind of neat... we've quickly all decided we need to support each other in order to successfully move onto the next step. We're all in it together! for our Peace Corps Service. The Congress of the United States declares that it is the policy of the United States and the purpose of this Act to promote world peace and friendship through a Peace Corps, which shall make available to interested countries and areas men and women of the United States qualified for service abroad and willing to serve, under conditions of hardship if necessary, to help the peoples of such countries and areas in meeting their needs for trained manpower, particularly in meeting the basic needs of those living in the poorest areas of such countries, and to help promote a better understanding of the American people on the part of the peoples served and a better understanding of other peoples on the part of the American people. How cool is that?!? I am so thankful to have taken the time to go over all of the key reasons I am ready to dedicate my life to Botswana, 100%. sign on cross walk in the street.... appropriate, yes? we enjoyed finding anything peace related. Move in with our new host families! On a mushy side note, I am so incredibly thankful for all of my friends and family back home. I really, truly couldn't be standing here, ready to face the world without your love and support. Not everyone has the amount of love, family, and friends to leave behind & for a while, I've thought, "poor me." I've pouted about how hard it is to walk away from each of you, and slowly, I am realizing that getting past the goodbyes was the hard part, and knowing that I am supported by each of you will give me the strength to get through the hard days. No part of the journey will be easy. I will be pushed, challenged, questioned, and frustrated. I don't anticipate any part of this adventure to be a breeze. I promise to try to stay in touch as much as possible, but remember that for the first two weeks, I won't be able to communicate back home at all. I scoffed at that for a while, but now, even being in Philly, I realize how easy it can be to cling to back home. It will be hard to separate from life back home for two weeks, but I will be holding each of you in my heart. Please send continued prayers of support to my family & friends, my dad recovering from surgery, and all of us in the PC venturing out into the unknown. Also remember, NO NEWS IS GOOD NEWS. I miss you all dearly. I'll think of you often. Thanks for shaping me into who I am today!